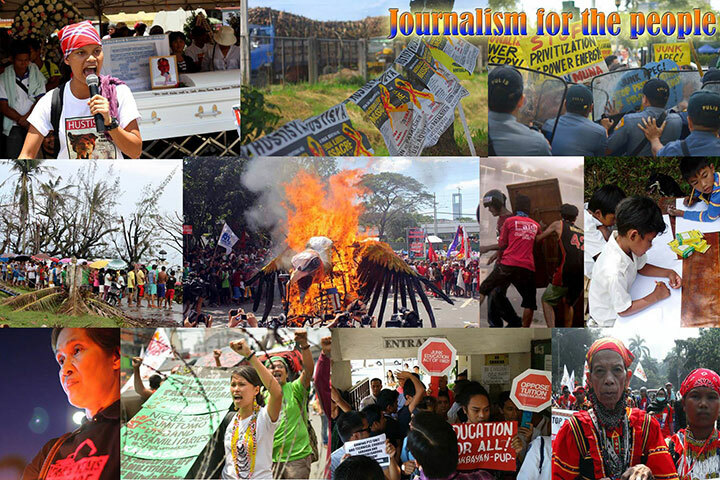 Photo courtesy of College Editors Guild of the Philippines. 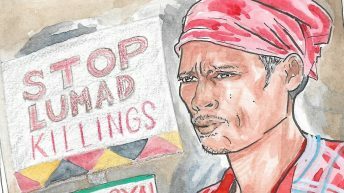 MANILA – Fourteen peasants were killed in police and military operations in three areas in Negros Oriental in only a day on Saturday, March 30. According to a report, the victims were killed in an anti-criminality campaign in Negros Oriental. Initial reports identified the victims as: Ismael Avelino, 53, Edgardo Avelino, 59, Melchor Panares, 67, Mario Panares, 46, Rogelio Ricomuno, 52, Ricky Ricomuno, 28, Gonzalo Rosales, 47, and Genes Palmares, 54. All were residents of Canlaon and were farmers. In Sta. Catalina, those killed were habal-habal driver and peasant leader Franklen Lariosa and Anoj Enojo Rapada. 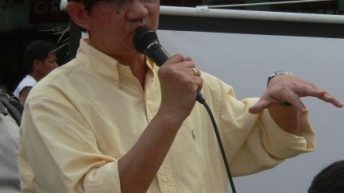 Edgardo Avelino was the chairman of Hugpong-Kusog Mag-uuma sa Canlaon (Hukom), affiliated with the Kilusang Magbubukid ng Pilipinas (KMP) – Negros Chapter. 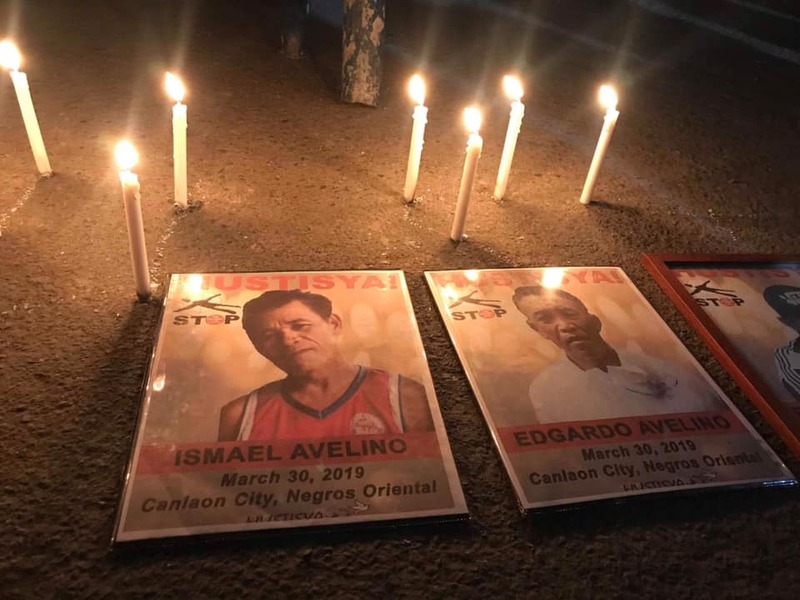 According to Karapatan-Negros Avelino and his brother, Ismael, a habal-habal driver, were shot dead inside their house in Panubigan village, Canlaon City during the wee hours of the night. Karapatan-Negros said two other victims were Barangay captains Velentin Acabal of Kandabong and Sonny Palagtiw of Pansiao village, Manjuyod. Also killed were Steve Arapoc, Manulo Martin who were also reportedly killed. Meanwhile, included in the arrested persons is also a leader of KMP-Negros, Nestor Kadusale. Karapatan-Negros said the police allegedly “planted” a .38 caliber handgun on Kadusale to justify his arrest. Azucena Garubat, a women peasant who was first reportedly missing was reportedly brought to Dumaguete City. Human rights condemned the massacre and held an indignation rally in front of the Commission on Human Rights in the afternoon of the same day. “This is unconscionable. 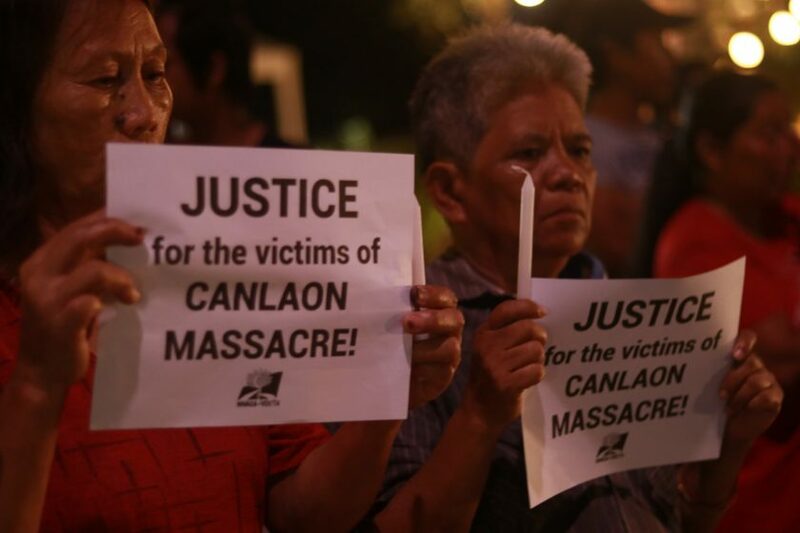 We strongly demand an immediate and independent investigation on the incident,” said Karapatan secretary general Cristina Palabay in a statement. 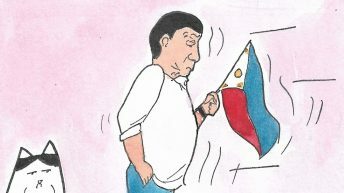 Palabay said that since March 29, the said areas were reportedly militarized by elements of the 94th Infantry Battalion of the Philippine Army. “The Negros region has been a consistent target of escalating police and military operations, which have had severe and catastrophic consequences for the communities in the area,” Palabay said. They also called for the scrapping of Synchronized Enhanced Managing of Police Operations (SEMPO) and other repressive measures such as the Memorandum Order No. 32, to which they attributed the series of killings and continuing militarization of communities resulting to massive evacuations in Negros. 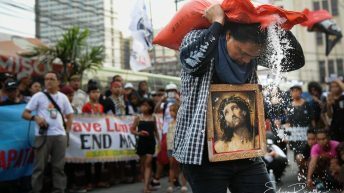 According to peasant group Amihan or National Federation of Peasant Women, since January SEMPO operations resulted in killings, ransacking of houses, arrests “due to planted evidence,” forced evacuation and persecution of peasant leaders and activists. 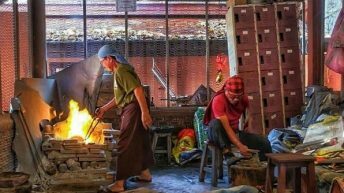 “The repressive measures have resulted in the killings of farmers in the region, and militarization of communities which are already experiencing widespread poverty and lack of government support. 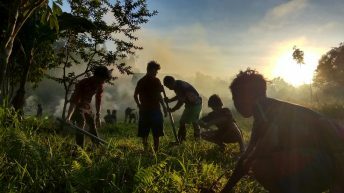 A bloodbath is happening in Negros, victimizing farmers and mercilessly perpetrated by a government with no regard for human rights and due process,” Palabay said. Colmenares warned the police that they will pursue justice, “so that the police involved will suffer the fate of Gen. Jovito Palparan who is now languishing in prison. We demand that the PNP and AFP release the names of all those involved so that we can file criminal cases against them,” Colmenares said.